Early Irish Literature abounds in references to these large dogs which are called, interchangeably, "Irish dogs," "Big Dogs of Ireland," "Greyhounds (or Grehounds) of Ireland," "Wolfdogs of Ireland," "Great Hounds of Ireland." Irish Wolfhound is the more modern name. He was coveted for his hunting prowess, particularly in the pursuit of the wolf and the gigantic Irish elk, which stood six feet at the shoulders. With the disappearance of these animals from Ireland, and the excessive exportation of the dwindling ranks of Wolfhounds, the breed was allowed to become almost extinct. It was at this point that Captain George A. Graham gathered the remaining specimens and restored the breed. His work began in 1862, and 23 years later, under his supervision, the first breed standard was set. Because of his great size and the amount of exercise essential to his well-being, the Irish Wolfhound is not a dog to be acquired without serious forethought. His ideal home is one, which provides fenced property of sufficient size to accommodate the galloping, natural to this athletic sight hound. Hunting by sight and chase is what he was bred and historically used for. The Irish Wolfhound does best when human companionship is the core of his daily life. At maturity, he is a calm presence within a family circle. His nature and temperament make him totally unsuitable as a guard dog. Though alert he is not suspicious; though courageous he is not aggressive. 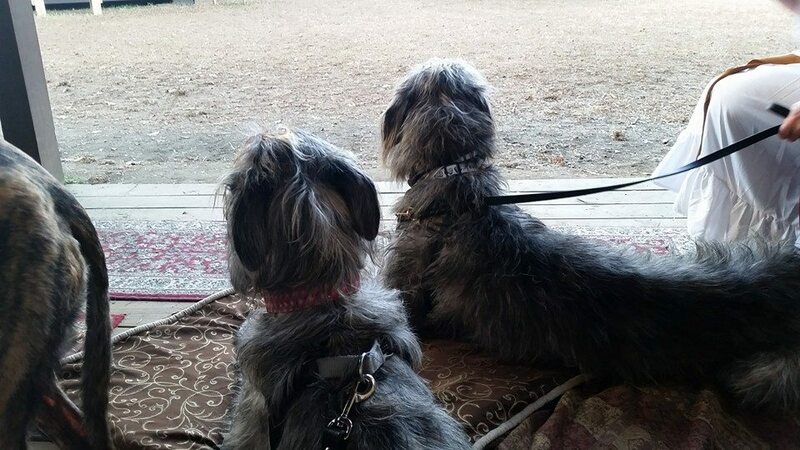 Emphatically, the Irish Wolfhound is not a satisfactory choice for the city dweller or in closely populated suburbs where one might desire a guard dog to be on solitary duty from morning until night. Wolfhounds were dogs of war and dogs of peace. While the original “Big Dogs of Ireland” no longer exist in that form, there is a piece of those original dogs still in the wolfhounds we see today. Thankfully Captain Graham restored the breed to what we know today. 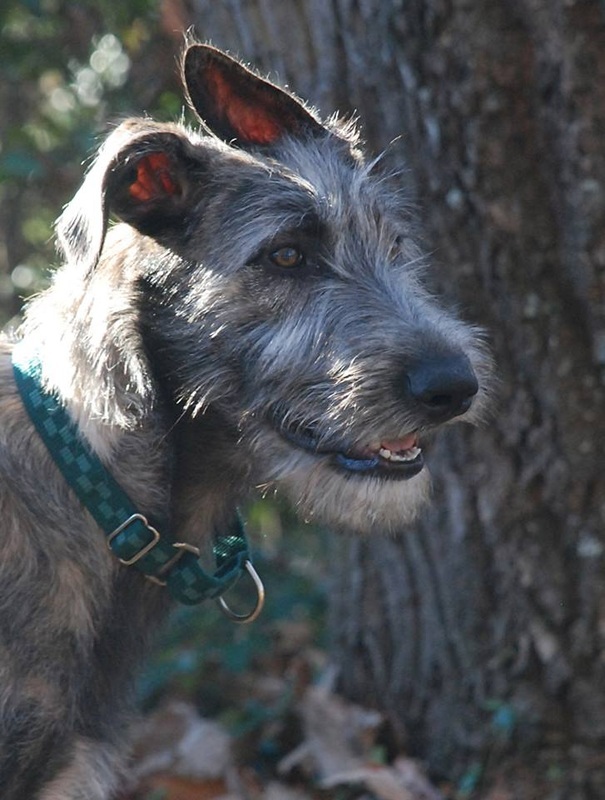 Today’s Wolfhounds are NOT the breed for everyone. While they are gentle giants, as puppies they are just as active and busy as any other young pup, but they grow very fast and can be a lot to handle. Their average lifespan is only 6-8 years, as with many other giant breeds, and because of their size the average food and vet bills will be increased. But if you make a wolfhound part of your family, you will not regret the wonderful, shaggy, drooly, guardian with a big heart that will return your love ten-fold.